Is there anything better than a good book? Yes there is . . . but this site is not about that. 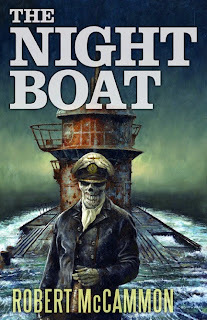 First published 35 years ago, The Night Boat is the second book Robert McCammon wrote, and it's one of the books that he himself admits wasn't that good. 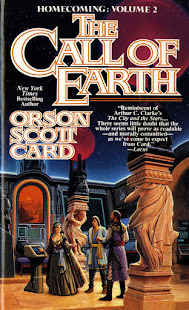 He's said that he learned how to write by writing books, and since all of the books he's written have been published, everyone who reads his earlier books gets to experience his learning curve. That being said, I enjoyed The Night Boat. It's nowhere near as good as The Five, Boy's Life, or any of the Matthew Corbett books, but still, how could I not enjoy a book about a German U-Boat from World War II filled with zombies? David Moore lives on an island in the Caribbean called Coquina. One day, while out for a dive, he unwittingly detonates an explosive device that causes an old sunken U-Boat from WWII to dislodge from the bottom of the ocean and surface. David and the local authorities on the island quickly realize that the submarine is in far better shape than it should be after having been submerged for decades. In true horror-story fashion, someone decides they want to unseal the boat in hopes of finding something of value inside and instead release dozens of Nazi zombies seeking revenge on those who sunk their boat so many years ago. 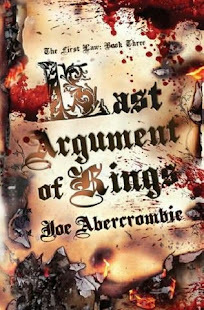 This is not the Robert McCammon book that I would recommend to people who aren't already fans of his books. If it's the first book by him that you read, you're likely to dismiss him and never read anything else by him. 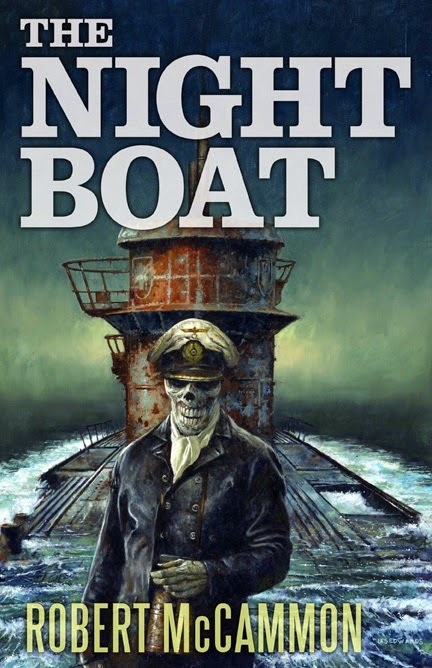 But, if you've already gained an appreciation for the author that he eventually became, I have no reservations about recommending The Night Boat. It's an old-school horror story that you'll likely enjoy.